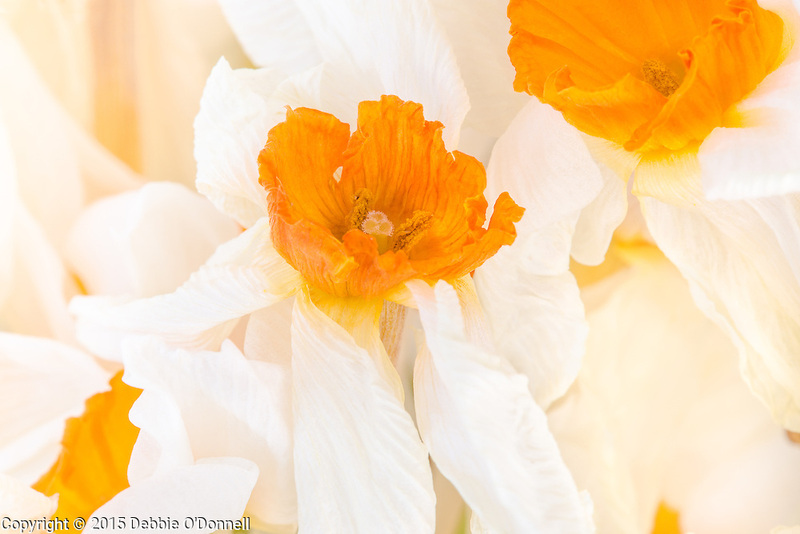 The Daffodil, also known as narcissus and jonquil belong to the Amaryllis family. The daffodil marks the end of winter and the beginning of a new season. It is also known as the Easter Lily or Lent Lily. The flower has six petal-like tepals surmounted by a trumpet-shaped corona, and are generally white or yellow.